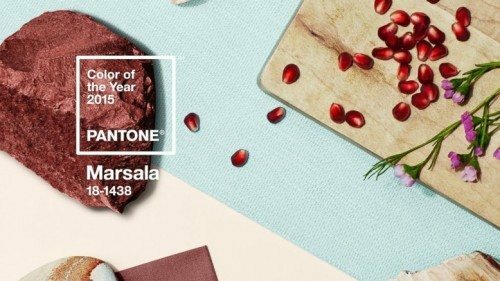 In not breaking news: Marsala is the Pantone Color Institute’s color of the year 2015. “A naturally robust and earthy wine red, Marsala enriches our minds, bodies and souls,” Pantone describes on its website. Marsala is a hearty color, embodying both elegance and the earth. 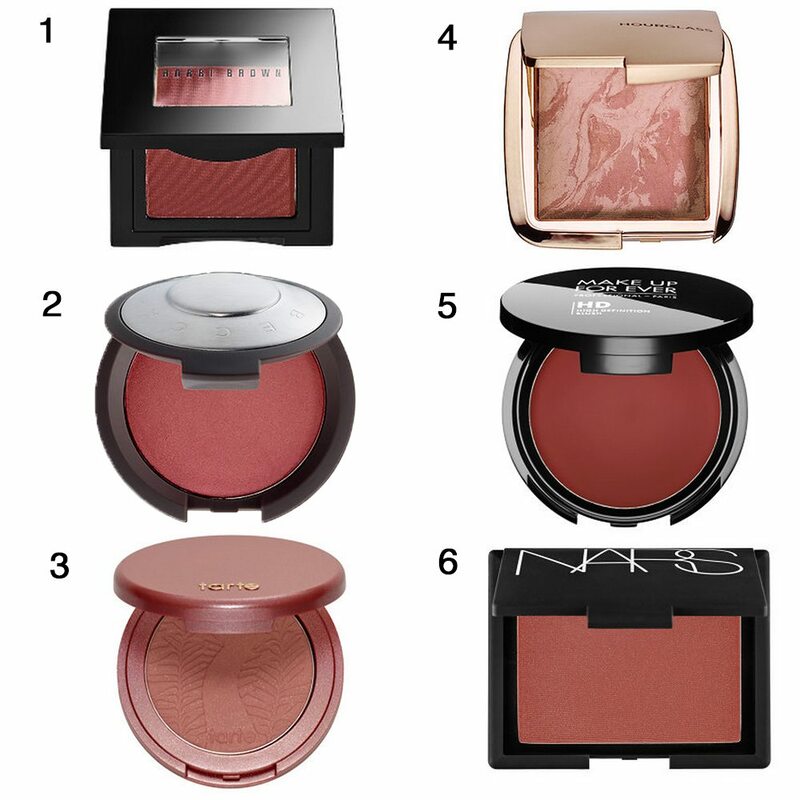 Trends fade, so while the thought of investing in Marsala-colored clothing is tempting, investing in beauty products of the same shade is more economical. Although it may be the color of the year, Marsala is distinct in its embodiment of the fall season. Its rich, sultry tones emulate the season’s foliage and its crisp, cool weather. 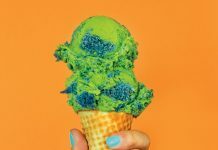 Here are suggestions for products inspired by Pantone’s color of the year. The sultry mixture of red and brown is a subtle statement on all skin tones. 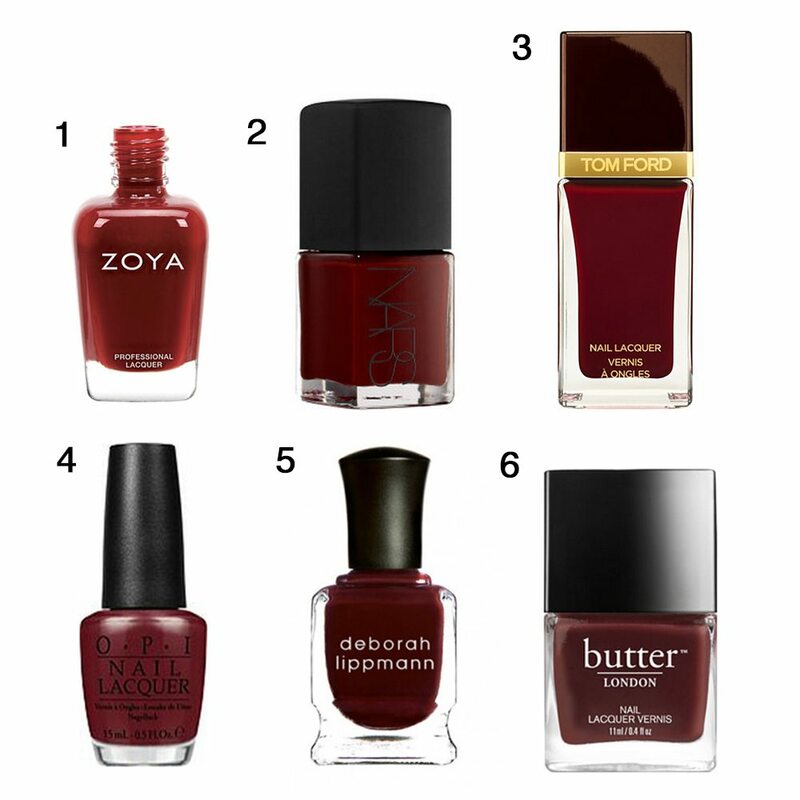 As the color is a mix of red and brown, Marsala can be used to add a flush of color or to define the cheekbones. 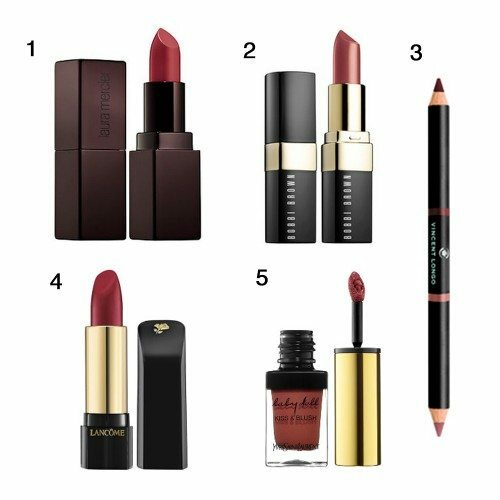 The Marsala color family has a large range (from a rosy taupe to a brown, red wine) that makes its flattering on all skin tones. 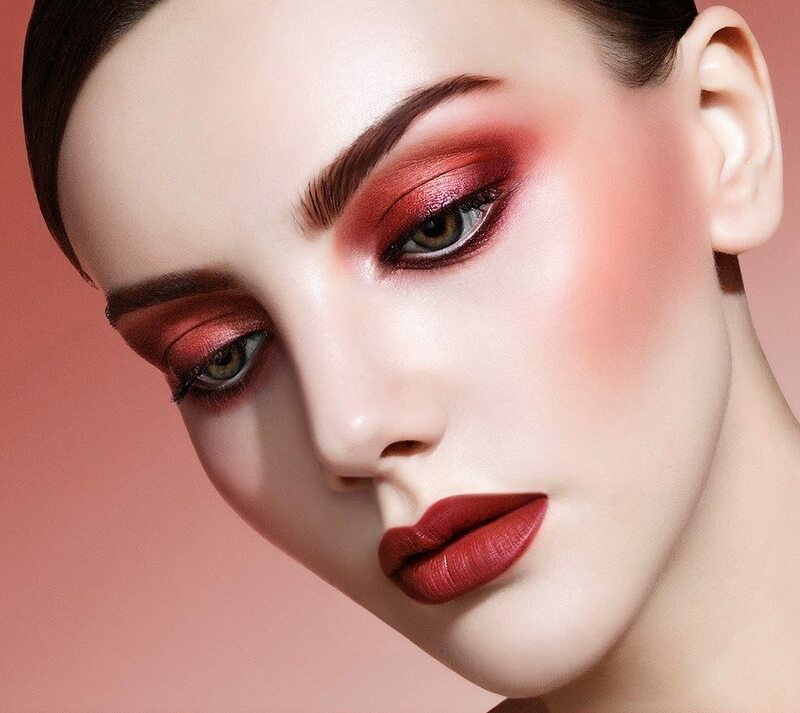 According to Pantone, Marsala illuminates a range of smoky-neutral color combinations, making it a captivating eye shadow color that can be worn from morning until night. 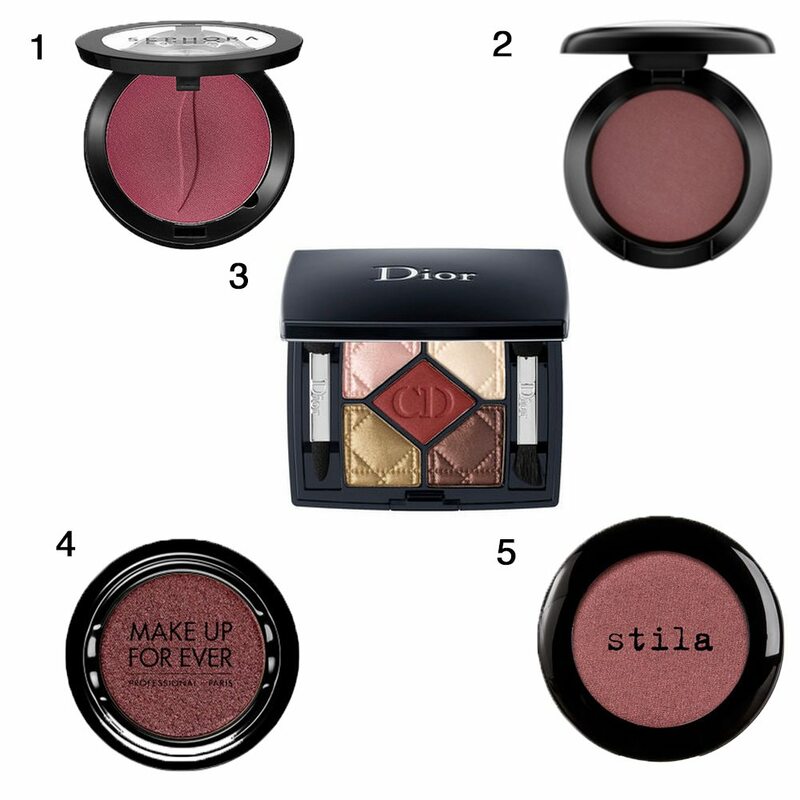 The earthy wine hue is sultry and sophisticated; a subtle way to spice up any look.